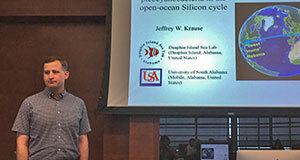 The Auburn Shellfish Laboratory is making great strides to continue applied research about methods to farm oysters, and train current and potential oyster farmers. 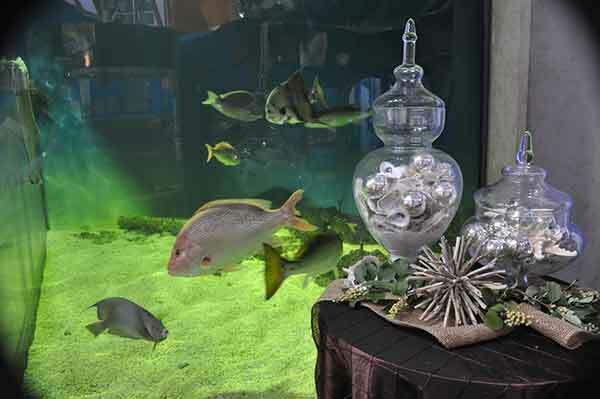 You can help make the trip to the Estuarium at the Dauphin Island Sea Lab a memorable one for our visitors through our Docent/Volunteer Program. 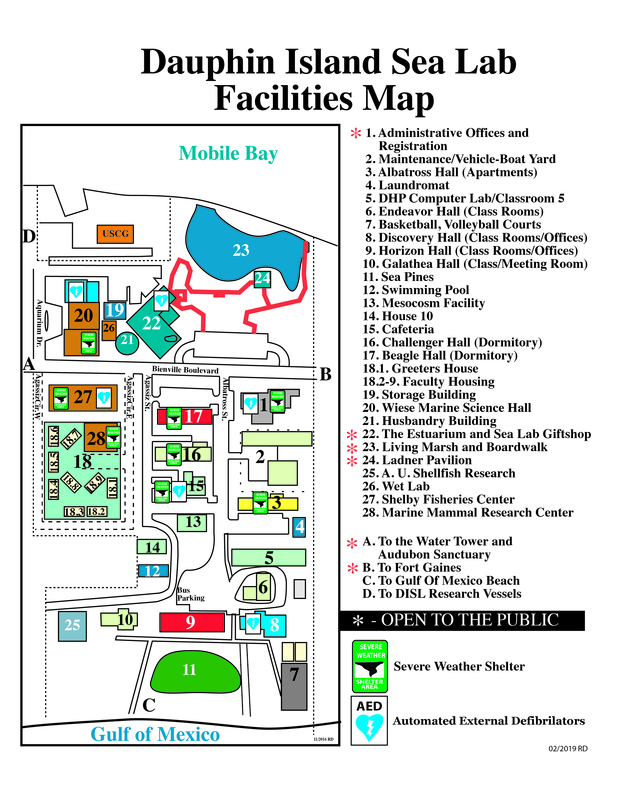 The Dauphin Island Sea Lab (DISL), the administrative home for Alabama’s Marine Environmental Sciences Consortium, invites applications for the position of Chair of the University Programs (UP). 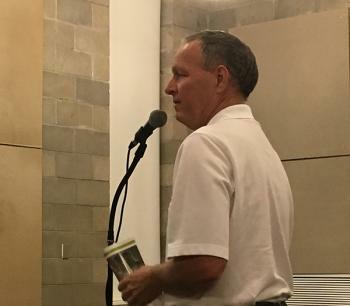 Alabama Trustee Implementation Group held it's first of two public meetings at the Dauphin Island Sea Lab on Tuesday, January 17 to gather comment on the recently released Restoration Plan and Environmental Impact Statement. What’s in a fish’s stomach? It's been three months since Hazel Wilson retired from the Dauphin Island Sea Lab. 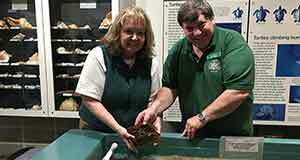 For a quarter of a century, Wilson was a Marine Science Educator for the Discovery Hall Programs. 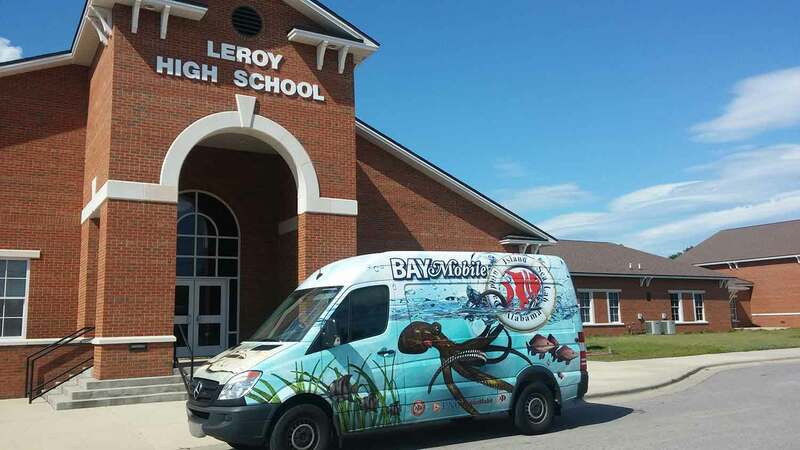 For several years now, the Dauphin Island Sea Lab's Discovery Hall Programs has been fortunate in being able to offer teachers and other educators a single day training workshop on the deep sea and NOAA's Ocean Exploration program. 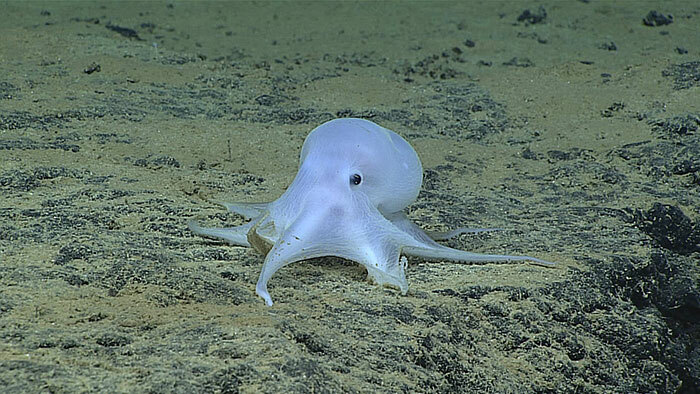 The workshop, "Exploring the Deep Ocean with NOAA", is set for Saturday, December 3. 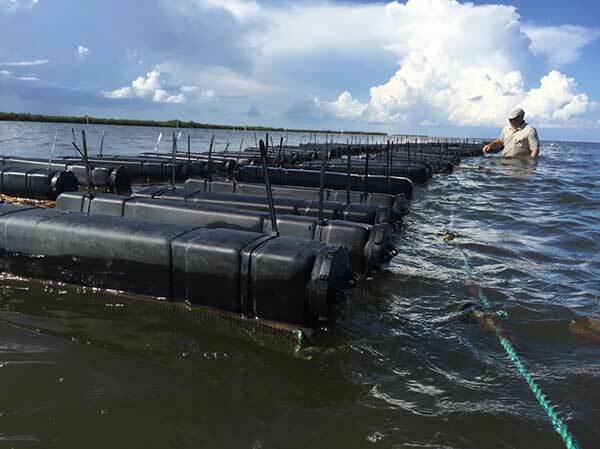 The Dauphin Island Sea Lab will have a hand in a recently funded NOAA project to help managers evaluate options for natural resource management in the context of sea level rise in the northern Gulf of Mexico. ExxonMobil delivered their annual supportto the Dauphin Island Sea Lab in November. 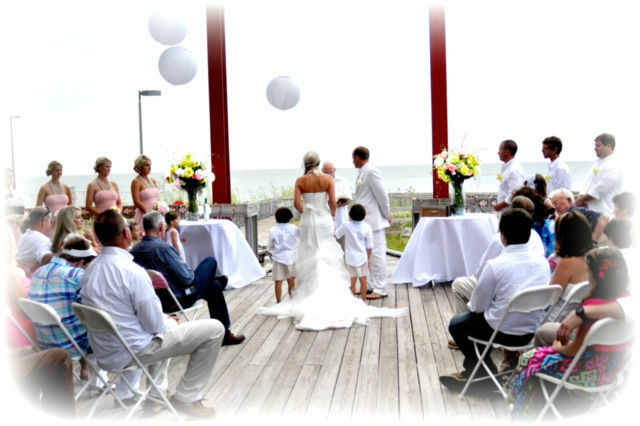 This is the 20th year ExxonMobil has offered support to the Dauphin Island Sea Lab. Oceanographer Sylvia Earle took time this week to support the Dauphin Island Sea Lab and meet with students, faculty and staff. Earle's advice to young scientists to just go do it, mirrors her career. The application process for the 2017 Dauphin Island Sea Lab National Science Foundation Research Experience for Undergraduates (REU) is open. 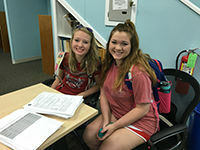 Students chosen to participate in the 10-week REU program perform independent research projects with the guidance of a Dauphin Island Sea Lab mentor. November is Manatee Awareness Month. To highlight the month, the Manatee Sighting Network is announcing the soon to be released children's book, Magnolia Manatee's Long Journey Home. 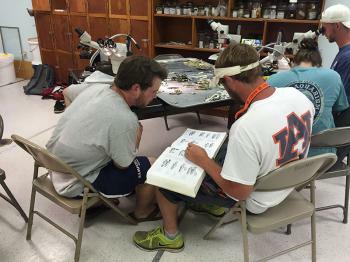 The life of a lab manager at the Dauphin Island Sea Lab is a busy one. Joshua Goff, a Mobile native, manages the Cebrian Lab at the Dauphin Island Sea Lab. Dr. Corianne Tatariw recently joined Dr. Behzad Mortazavi's group as a post doctoral researcher. She hails from Herndon, Virginia and focuses her research on microbial biogeochemistry. She received a B.S. at Virginia Tech, M.S. at the University of Alabama and Ph.D. from the University of Maine. National Estuaries Week will be held Sept. 17-24. Nationwide, Restore America's Estuaries partners with organizations like the Dauphin Island Sea Lab and the National Estuary Program to shine a spotlight on the importance of our estuaries. The Dauphin Island Sea will be the recipient of more than $80,000 in grant monies with the U.S. Department of the Interior's National Park Service.